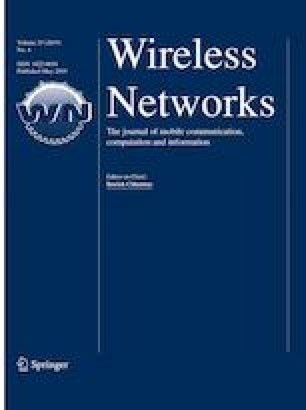 Cognitive radio networks are more susceptible to jamming attacks due to the nature of unlicensed users accessing the spectrum by performing dynamic spectrum access. In such a context, a natural concern for operators is the resilience of the system. We model such a scenario as one of adversity in the system consisting of a single legitimate (LU) pair and malicious user (MU). The aim of the LU is to maximize throughput of transmissions, while the MU is to minimize the throughput of the LU completely. We present the achievable transmission rate of the LU pair under jamming attacks taking into account mainly on the transmission power per channel. Furthermore, we embed our utility function in a zero-sum matrix game and extend this by employing a fictitious play when both players learn each other’s strategy over time, e.g., such an equilibrium becomes the system’s global operating point. We further extend this to a reinforcement learning (RL) approach, where the LU is given the advantage of incorporating RL methods to maximize its throughput for fixed jamming strategies. The research of S. Arunthavanathan, L. Goratti, and S. Kandeepan, leading to these results, has received partial funding from the EC 7 Framework Programme (FP7-2011-8) under the Grant Agreement FP7-ICT-318632. The work of F. De Pellegrini and L. Maggi has been partially supported by the European Commission within the framework of the CONGAS project FP7-ICT-2011-8-317672, see www.congas-project.eu. Aerial Base Stations with Opportunistic Links for Unexpected and Temporary Events (ABSOLUTE). EU FP7 Integrated Project. http://www.absolute-project.eu/.